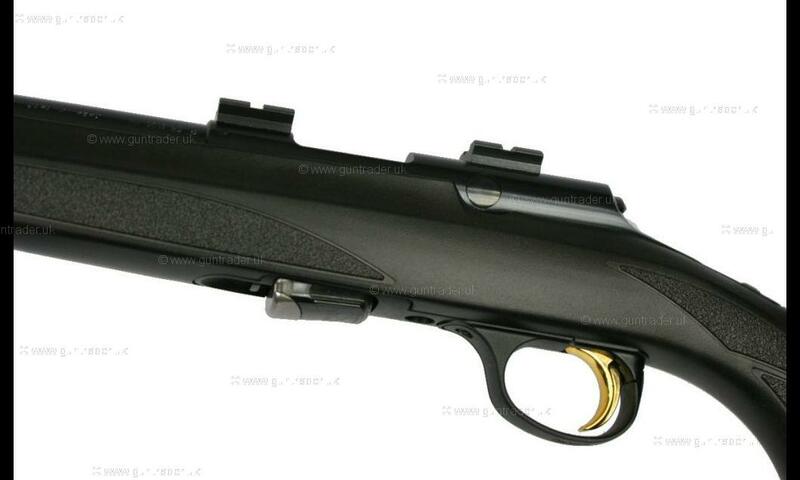 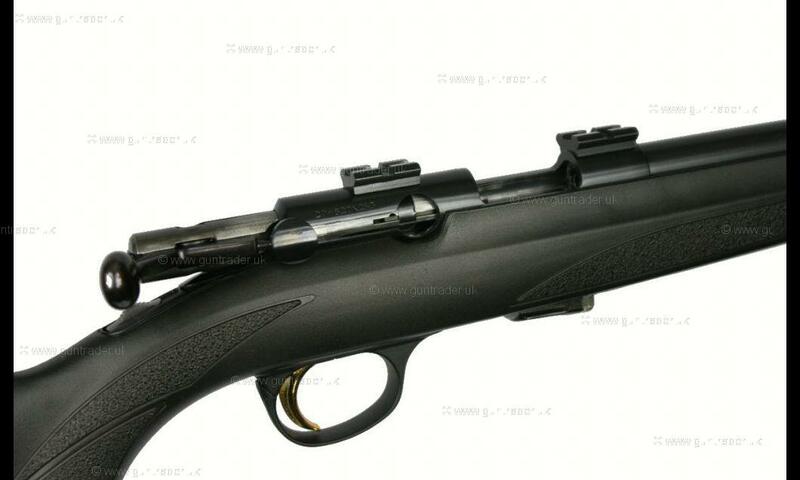 This is a second hand 16" Browning T-bolt Composite in .22LR calibre - a very lightweight gun designed for vermin control from a vehicle or on foot. 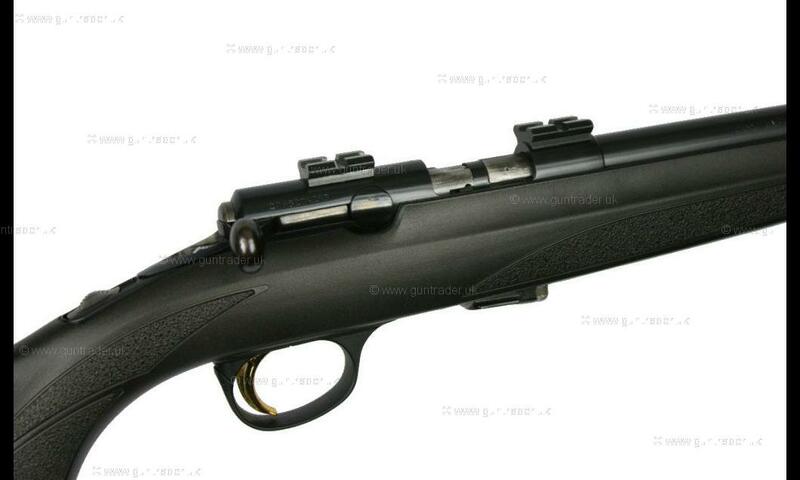 The .22LR is a very effective calibre for rabbit shooting from a vehicle or on foot being effective to 60-70 yards. 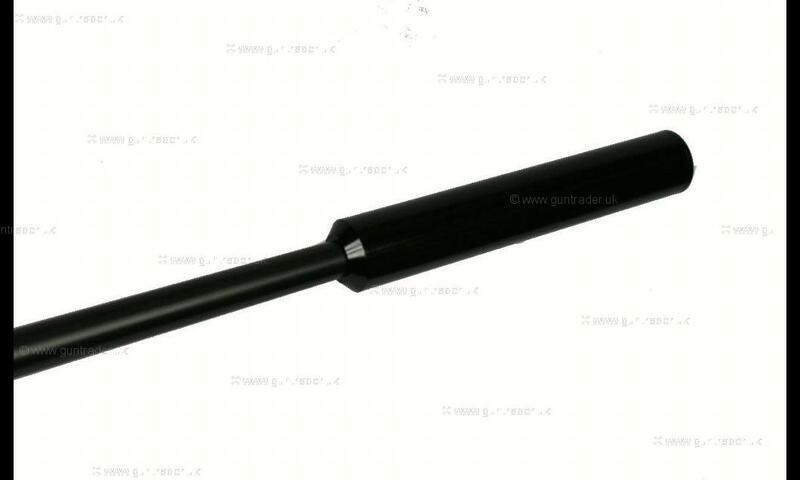 Included within the price is a suitable sound moderato. 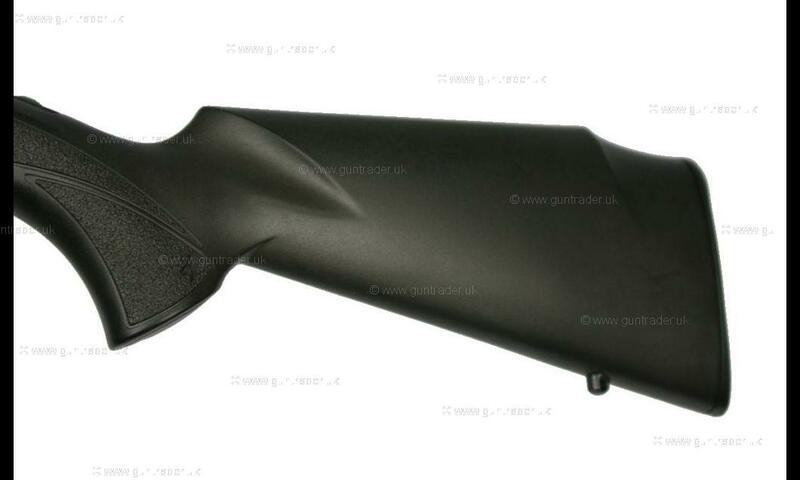 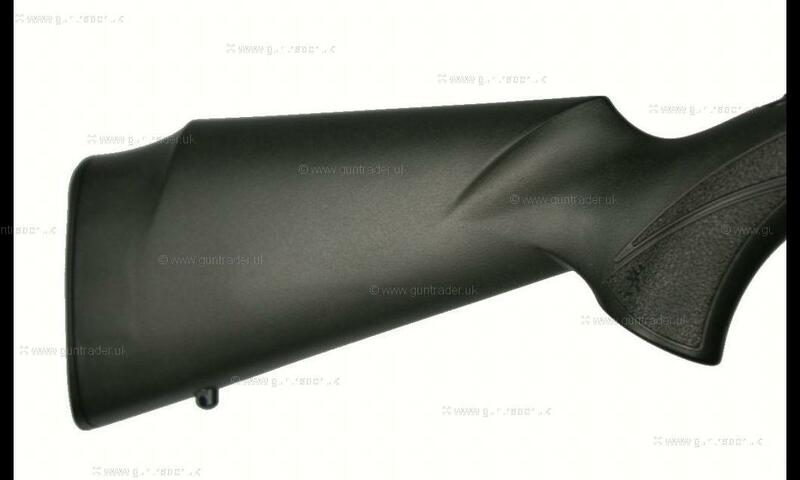 We have a range of scopes in stock to suit this gun.